Happy Saturday! If you stopped by to join the Weekend Bloggy Reading party, it's still on! I don't know how far along on your Christmas shopping you are, but my sponsors have some fabulous gift ideas. 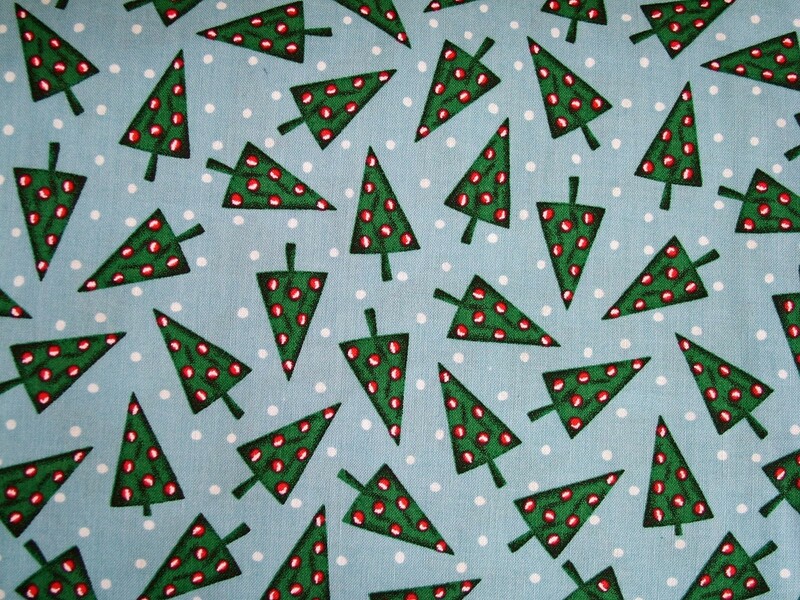 How much fun are these Christmas trees? 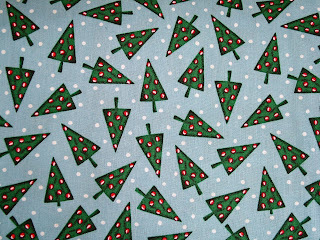 I can see some super cute possibilities with this fabric! 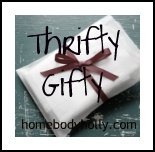 Holly is gearing up to start a wonderful Thrifty Gifty series. Stop by for inexpensive, creative ideas for blessing those you love this Christmas. She also hosts a great Pottery Barn/Restoration Hardware/Ballard Designs knock-off party...next one is December 10th. Mark your calendars for some great inspiration! Have you been thinking about a blog redesign? Laura Jane is taking orders. My Christmas gift last year was a blog makeover, and it was a great surprise! 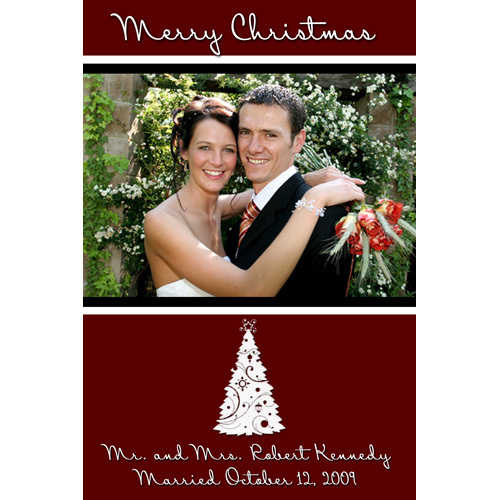 As you can see from her button on my sidebar, Melissa is currently offering all Serenity Now readers 15% off the purchase of Holiday photo cards when they use the code SERENITY. She has some lovely designs! Kristin's Sonoran Sunrise necklace in sterling silver has me drooling a bit. Love that gorgeous deep color! Loving Gina's stunning Christmas Blessings muslin ribbon. What a beautiful way to add a special touch to your home this Christmas! 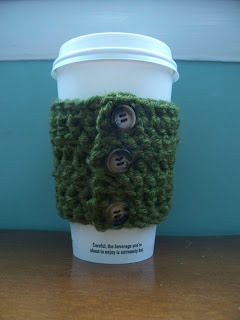 TODAY ONLY, get your coffee cozie 30% off with Stitch Sense. 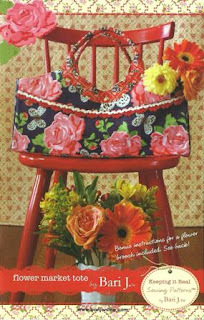 A little birdie recently sent me one in the mail, and these will make fabulous stocking stuffers!! 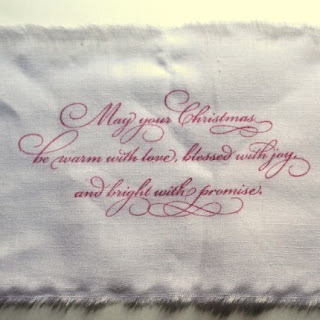 Carmella's shop is running a Very Merry Mark Down right now. Items are marked down 40% or more! 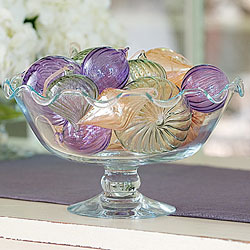 You can snag this Ruffled Bowl for just $17.96. Score! 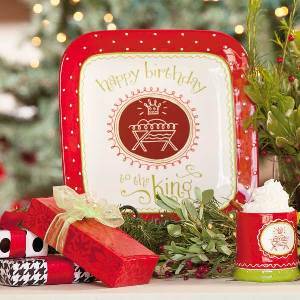 I'm hosting a GIVEAWAY this weekend for a Happy Birthday to the King platter. Stop over to Thursday's post to enter to win! 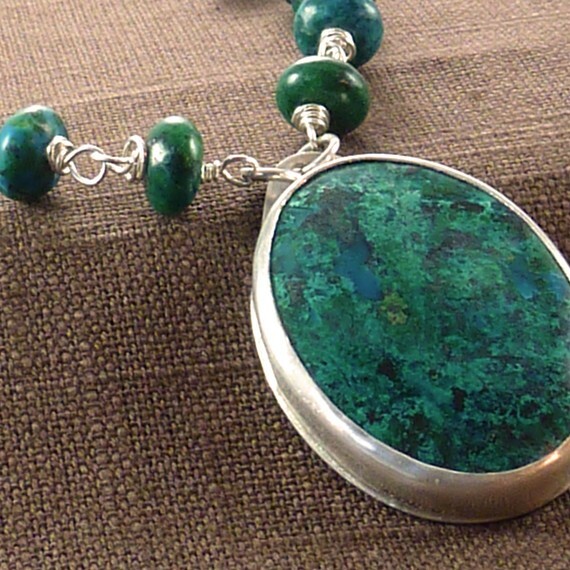 My shop is also running a fabulous sale right now. Items in this category are running 50-80% off! This really makes me want to shop! Alas, I have no money right now. :) I love that necklace too. Gorgeous! That ruffled bowl is calling my name as well as the sunrise necklace! Love them! Thanks for the feature! I've been taking & editing pics all morning & will be adding a ton of great stuff to the shop today & tomorrow! :-) Have a great weekend! Oh my! 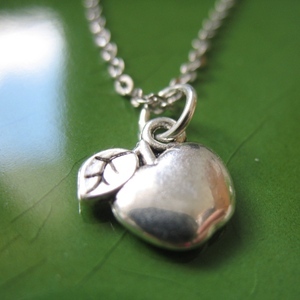 Love the Sonoran necklace and the charms are lovely too! Sigh! 'Tis the season for sure!